Cobelén English – Agricultural Cooperative Virgen de Belen S.C.A. – Producer and Marketer of Olives in Seville. Cobelén. Cooperativa Agricola Virgen de Belen S.C.A. 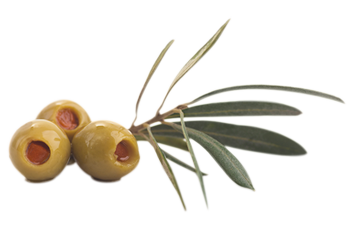 Grupo Cobelén capitalises on its exceptional geographical location, in the heart of the Aljarafe, to engage in the marketing of table olives; the main produce of the area. The group was established in 1961, following the founding of Virgen de Belén Cooperative. Currently, it boasts 800 members, 700,000 olive trees and an average olive production of 11,000,000 kg of Manzanilla Fina and Gordal varieties. 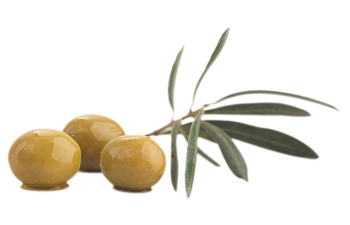 The figures detailed above and the quality that has always characterised our products make us Spain’s top individual olive producer. 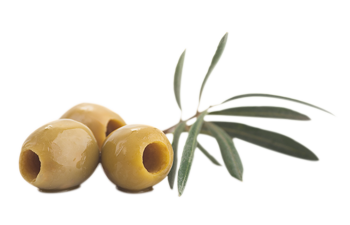 Our commitment to further invest in product processing and new markets has led to the creation of Aceitunas de Mesa S.L.., a company geared towards the production and packaging of table olives in tin cans, glass jars and bags. 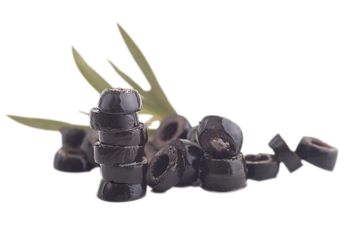 The product range consists of green and black olives. Most of the products marketed within and across the borders are packaged under the customer’s private label. However, Grupo Cobelén also markets its own brands, including PRECIOSA and MEDIODIA.